Apple's iPad was the centerpiece of a live performance this week featuring the legendary Billy Joel and "Tonight Show" host Jimmy Fallon, and AppleInsider has learned exactly what hardware and software producers utilized to make the memorable duet happen. The performance, which relied the iPad application Loopy HD, proved so popular that even Apple Chief Executive Tim Cook took notice on Friday, tweeting out the clip to his 425,000 followers and calling it "magical." Fallon collaborated with Joel in an a capella rendition of the 1961 hit "The Lion Sleeps Tonight" by The Tokens. But an iPad and Loopy HD alone were not enough to enable the performance, which saw Joel and Fallon loop their own harmonizing voices for backing vocals. While at his "Tonight Show" desk, Fallon controlled the Loopy HD application on an iPad mini that was connected to an offscreen device via a black Lightning cable, and both he and Joel utilized wireless microphones to input their vocals. "Tonight" staff member John MacDonald revealed on Friday that Fallon's iPad mini was connected to an Apogee Quartet. The setup put together by Grammy winning producer Lawrence Manchester, who is a music mixer for Fallon's program, made it possible for microphones to be connected to the iPad and Loopy HD. While a second-generation iPad mini with Retina display starts at $399 and the Loopy HD app is available on the App Store for $7.99, the Quartet, a four-channel interface designed for both iPad and Mac, is a high-end piece of professional equipment that sells for about $1,400. 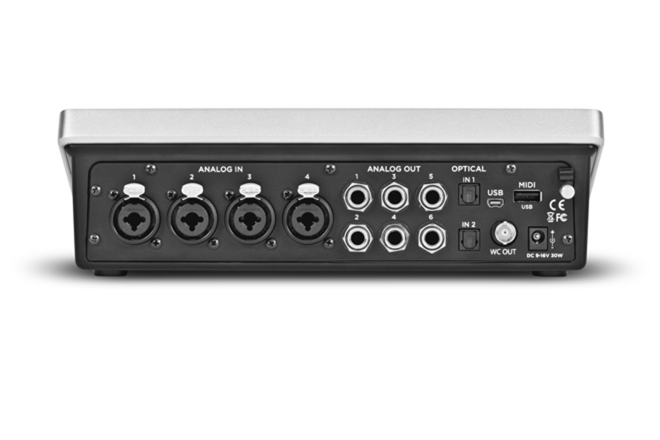 Apogee says the device is the first professional multi-channel audio interface for iPad, and also offers direct digital connection to Apple's iPhone and iPod touch. The versatile hardware is compatible with any application that complies with the Core Audio application programming interface in Apple's iOS. That allows the Apogee Quartet to operate with Loopy HD, or Apple's own GarageBand, and a number of other audio apps for iPad. 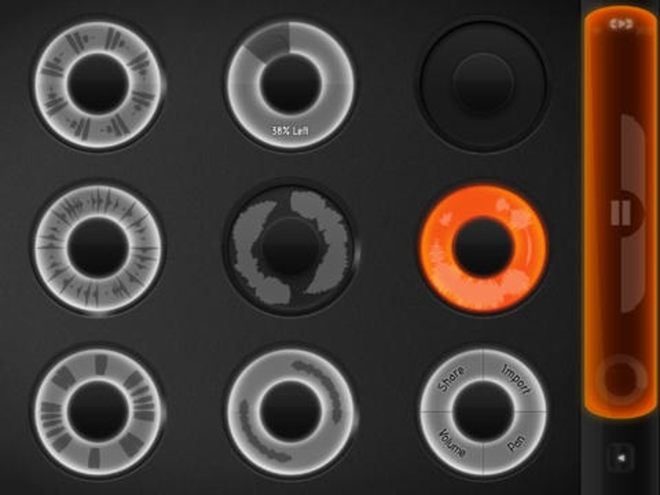 The hardware also features a MIDI connection, which enables musicians to simultaneously connect a keyboard or DJ controller, in addition to the Quartet, to an iPad. 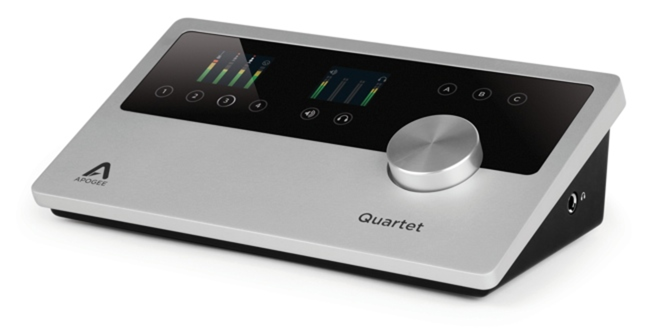 Apogee also makes a lower-end version known as the Duet, which is a two-channel audio interface compatible with both iPad and Mac. That device retails for $650. Since it debuted in 2010, the iPad has been gaining recognition as a potentially versatile tool for musicians to utilize when performing live. Apple itself has even highlighted these capabilities in its "Your Verse" television ads, which showcase an iPad being used onstage while a DJ provides backing music for a pair of live singers at a club.